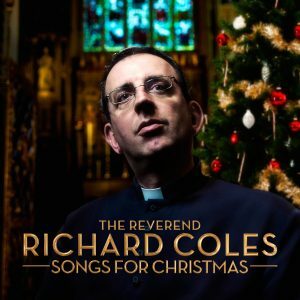 On 2 December 2016 and almost 30 years since he hung up his keyboard when the Communards split up, The Reverend Richard Coles is embarking on another journey into the music charts with the release of ‘The Reverend Richard Coles – Songs For Christmas’. 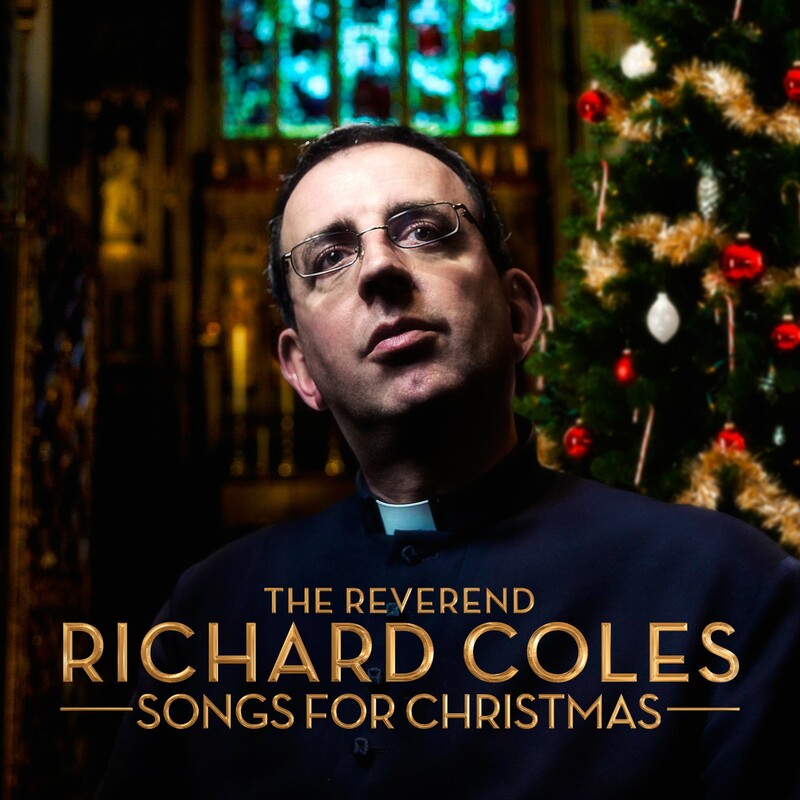 The 2-CD collection features music personally selected by The Reverend Richard Coles, invoking special memories and the beauty of this very special time of year. Following the heady (and hedonistic) 80s years with Bronksi Beat and later the Communards, including the number 1 smash hit ‘Don’t Leave Me This Way’ (the biggest-selling single of 1986) and ‘Never Can Say Goodbye’, Richard decided to follow an entirely different vocation and joined the church which, along with his early years as a chorister, has led him to delve into another side of his music collection and share this with others. Nowadays, apart from his regular church work and wowing audiences with his cooking prowess on Celebrity Masterchef, The Reverened Richard Coles is more at home as a presenter on BBC Radio 4’s Saturday Live, on TV panel shows and as a regular religious contributor and Thought For the Day regular on BBC Radio 2’s Chris Evans Breakfast show. From the uplifting Hark! The Herald Angels Sing, passionately delivered by Placido Domingo to the more solemn and serene In The Bleak Midwinter by The Choir of Trinity College, Cambridge, these selections are not only Richard’s but also the nation’s favourite festive songs.